If there is anything Nashville is NOT lacking in, it’s coffee shops. In fact, that’s one of my favorite things about this city. There are plenty of locally owned coffee hang outs, and all of them are unique. One of my favorite local hang outs is Fido. I spent many late nights in college hanging out at this coffee shop while working on one of many design projects. You are probably wondering why I am writing about a coffee shop on a burger blog, right? I mean, who goes to a coffeeshop to get a burger? Well, Fido is not JUST a coffeehouse. As it’s website describes it, “Fido blurs the line between coffeehouse and restaurant.” Fido is known just as much for their food as they are for their coffee. I have lived in Nashville for almost 4 years now, hung out in Fido countless times, but it wasn’t until recently that I realized they have “The Local Burger”. One of my good chums, Jessie, was visiting Nashville a few weeks back, and we found ourselves killing time at Fido. It was around dinner time, so we decided to get something to eat. When I saw they had a burger, I obviously had to try it. The Local Burger uses local meat, as the name suggests (always a plus on my list). It features local beef and lamb topped with Tennessee cheddar, caramelized fennel, fig aioli, fried onion, pickle, lettuce all on a bun. Man, oh man was it delicious! The flavors of the beef and lamb complimented each other very well, and all of the toppings were fresh and added so much to the overall burger experience. The burger was served with a fig aioli sauce on the side, which I personally appreciated because I was a little weary of it. I had nothing to worry about though, because the aioli sauce was delicious. 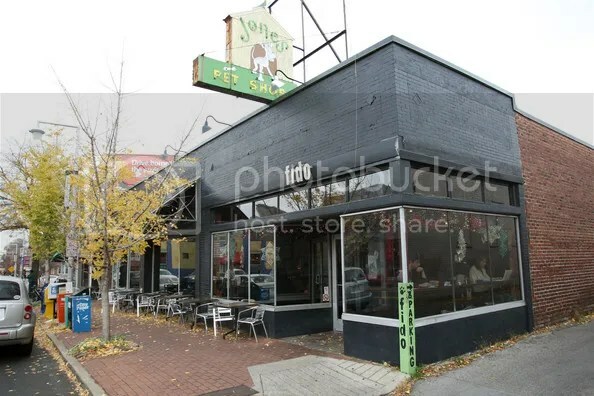 If you are ever in Nashville looking for a good burger, don’t let the coffehouse atmosphere of Fido make you judge their burger too quickly. It’s definitely worth a try! 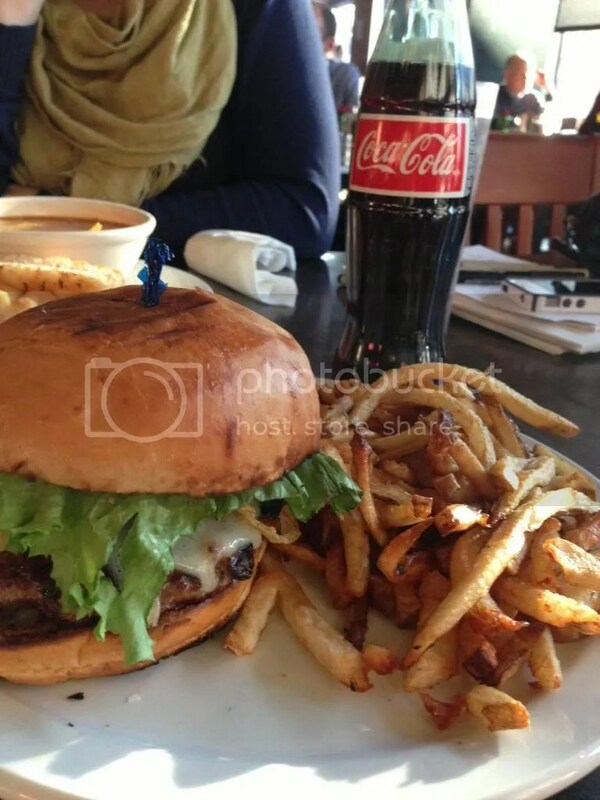 I have never noticed that Fido has a burger – it looks great! It’s really delicious! Check it out, and let me know what you think!